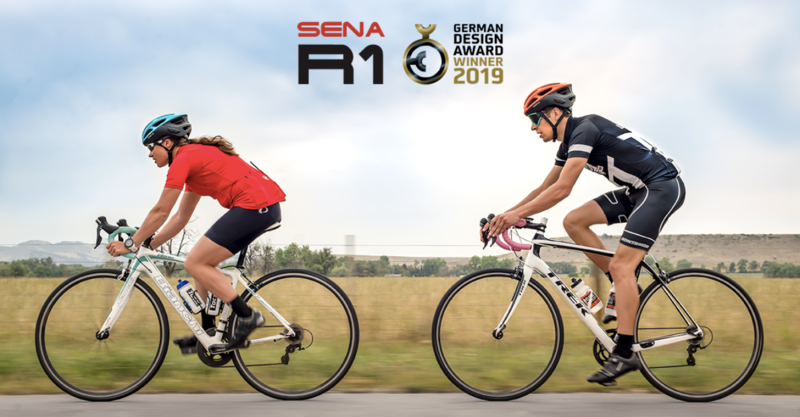 Sena's R1 Smart Helmet Wins! Established in 1998, Sena Technologies Inc is the leading innovator in the motorcycle and outdoor sports communication market. After long standing success producing enterprise level Bluetooth® networking products, Sena released our first Bluetooth intercom headset for motorcyclists in 2010: the SMH10. Sena has continued to lead the category by developing innovative motorcycle and outdoor sport communications devices, including intercoms with integrated cameras, smart helmets, Mesh intercom technology and a variety of software and apps which power and control the hardware.